The HTC smart phone is announced to its Android 4.4 KitKat updates to get the One Google Play Edition. The HTC One GPE is ready to install for over a week then its rollout will be started. The update of the smart phone to play the GPE is provided to the users but it will also provided on the website. The update has 305 MB and it will provide the new ART runtime and will replace with Dalvik. The users of the smart phone will report the noticeable increase in the speed and minimize in lag. The provision of ART will get time to go as some apps are going to reduce. 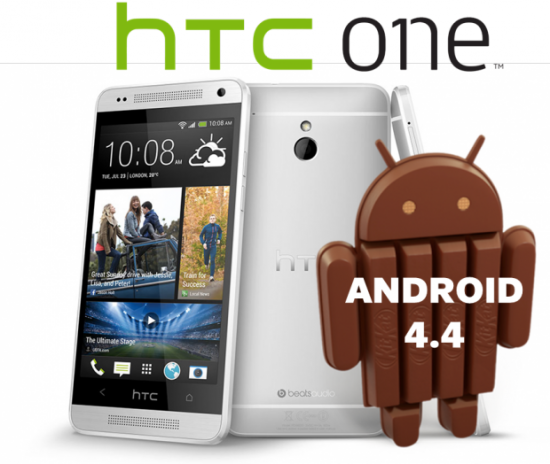 HTC has launched the code of the source to get this update for the stock and the HTC One GPE framework components. Samsung has released the updates to get the Google Play Edition of Galaxy S4. Samsung has also got ready the 4.4 KitKat updates and it will not be provided any longer. 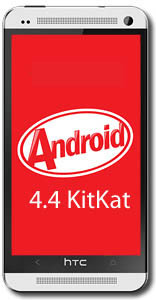 The modding community can get the happiness for not providing the 4.4 KitKat updates any longer as it is difficult to get the port Android 4.4.